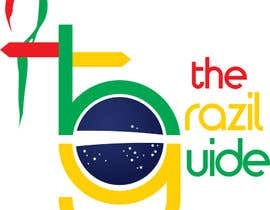 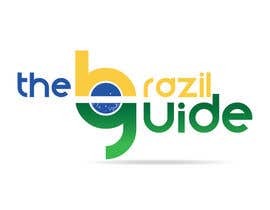 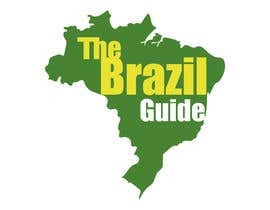 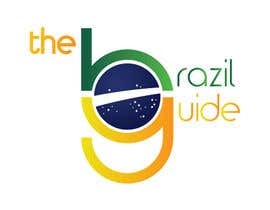 It should include a logo and the wording The Brazil Guide. 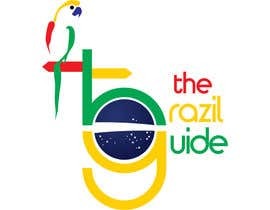 The website is a guide to all areas of brazil, travel, facts, working and brazilian life in general. 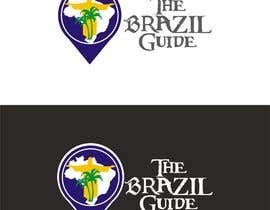 Then logo is for the top page of the website and general logo for marketing purposes. 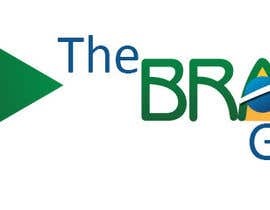 From the graphic added you can see the space where my logo will go. 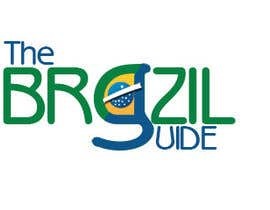 The winner will provide the vector illustrator file of the logo. 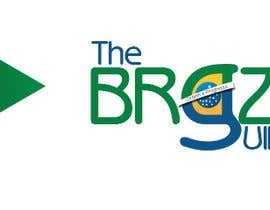 PLEASE DO NOT CHOOSE THE WINNER UNTIL THE LAST SECOND. 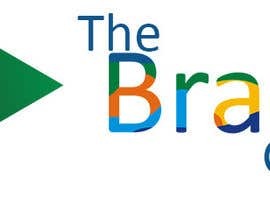 I designed some perfect logos for you and I am going to upload them in the last minutes, so as to prevent the idea from being copied. 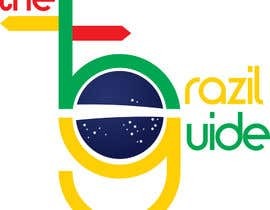 so wait for my designs. any corrections in #45 ? 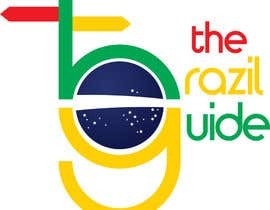 Its ok but something without the marker and maybe a logo in this format and longer version with The Brazil Guide. 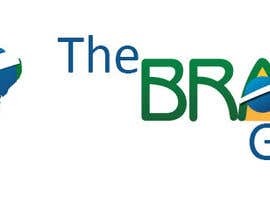 your's suggestions will be first . 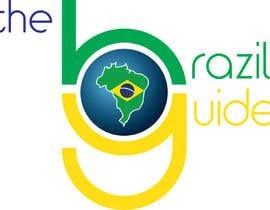 any colours really, obviously green,blue and yellow is good but i am open. 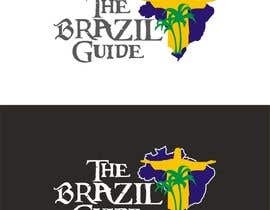 designs can lose the marker idea please.